ABC Bartending School's affiliate in Boston is Professional School of Bartending. I recommend this school. 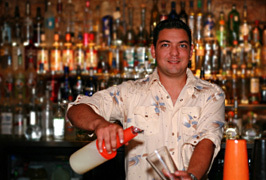 It is the best in the Boston Area for training and placing bartenders. Call them today at 508-588-8204.